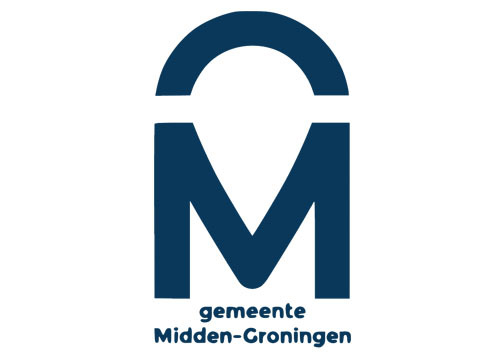 The multi-faceted Top of Drenthe, located in the northern triangle between the cities of Drachten/Groningen/Assen and near the Frisian lakes, is the place for a wonderful vacation or day out. The beautiful brook and valley landscape is wide and water rich and can be found in the nature area De Onlanden. Cycling over meandering paths along streams and marshes transports you to another world. How different is the wild moor of Fochteloërveen, with the typical Drentse “hunebedden” (monoliths) nearby. More liveliness can be found around the Leekstermeer, which is best to enjoy from the water. Or go mountain biking in the woods of Norg. Winding lanes, past Saxon farms and imposing estates, lead to characteristic village squares such as Norg and Roden. And afterwards, visit a museum, attraction or studio. The prison village of Veenhuizen, unlike in olden times, invites one to visit and wander through this village of paupers and vagrants from the Koloniën van de Maatschappij van Weldadigheid. The monumental buildings bear silent witness to a unique history. The koloniën van weldadigheid is listed on the provisional list of UNESCO world heritage sites. On our site, www.kopvandrenthe.nl, you can find good temporary accommodation possibilities.